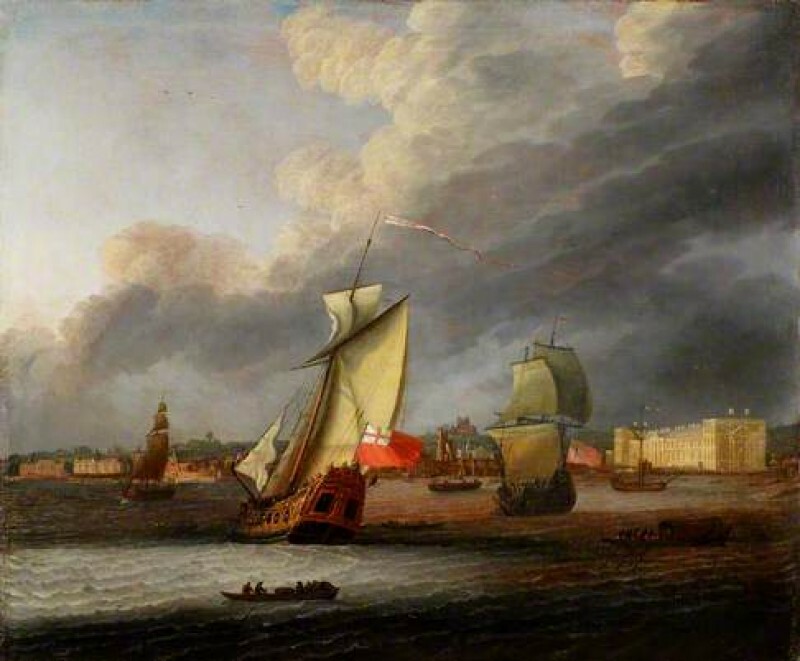 Pieter van der Merwe, Maritime Subjects group leader proposed a discussion about ''William and Mary' Yacht off Greenwich', a painting listed as by Isaac Sailmaker (c.1633–1721) (circle of) in the Government Art Collection. Pieter felt that the work was closer to Jan Griffier the elder, but wasn’t sure. More confidently, the painting could be dated from looking at built structures included in the background. Laurence Blundell cast doubt on the vessel shown, as it may not be the 'William and Mary' yacht, which had had two masts. The vessel shown is more likely to be the yacht 'Anne' of 1661. The painting's title was changed to 'A Royal Yacht off Greenwich' and a date added to the work of c.1697. If you have any new information about this painting, please propose a new discussion by following the Art Detective link on the artwork's Art UK page. Who painted ''William and Mary' Yacht off Greenwich'?